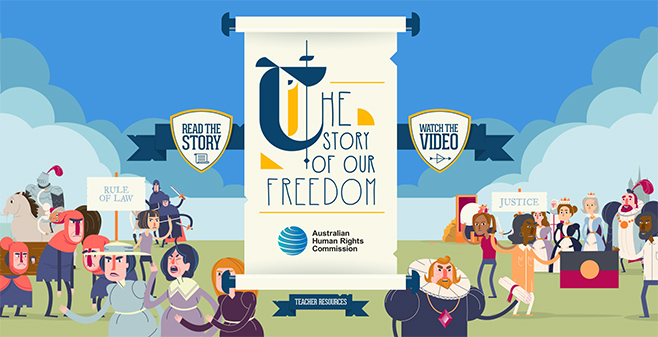 The Rights and Freedoms Calendar is an education project of the Australian Human Rights Commission. 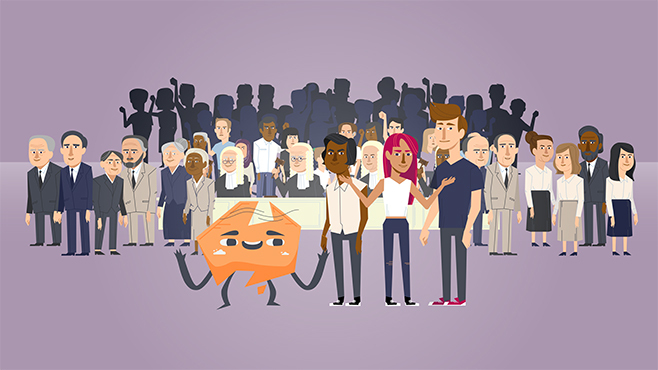 It marks important human rights days and anniversaries, and provides links to related education resources. We welcome feedback and suggestions, contact us below.